One of the biggest buzzwords to get the organic food industry in a stir is GMO. GMO stands for Genetically Modified Organism. These are foods – plant and animal based – that are created in ways that do not occur naturally. Yes, you read that correctly. Non-GMO meaning just the opposite of that. 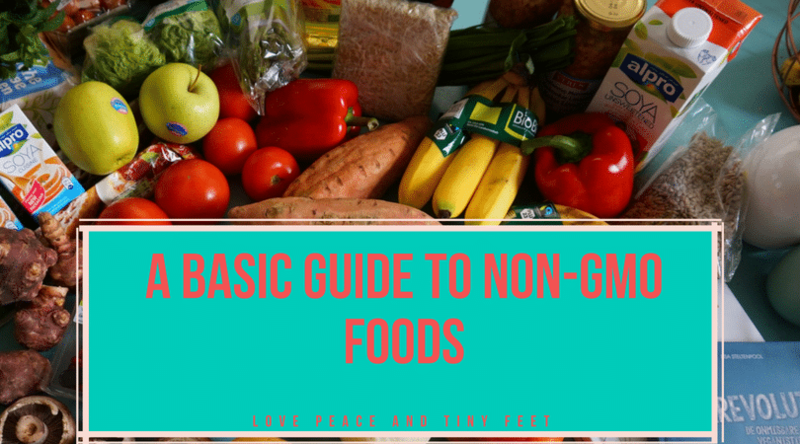 Non-GMO foods are foods that have not been under any form of genetic bio-engineering. This is because they have been fully grown with conventional means. A compelling example is a free range chicken. These are the foods that, in laments terms, are actually foods, and those you want to look for when and wherever possible. It seems ridiculous that there’s a debate over this, but proponents of GMO foods argue that this is the key to curbing global food insecurity and alleviating hunger, with non-GMO meaning somehow that there wouldn’t be enough real food to keep the population of starving. Makes perfect sense right? And not at all like a money thing right? It’s a really tough debate. In fact, it’s one that happens not just in a room full of ShiftCon attendees, but a real deal global debate. So much so in fact, that there are certain regions of the world such as the EU that refuse to trade with the US because they refuse to allow GMO foods to enter the borders of their country and that’s what we’re offering them. 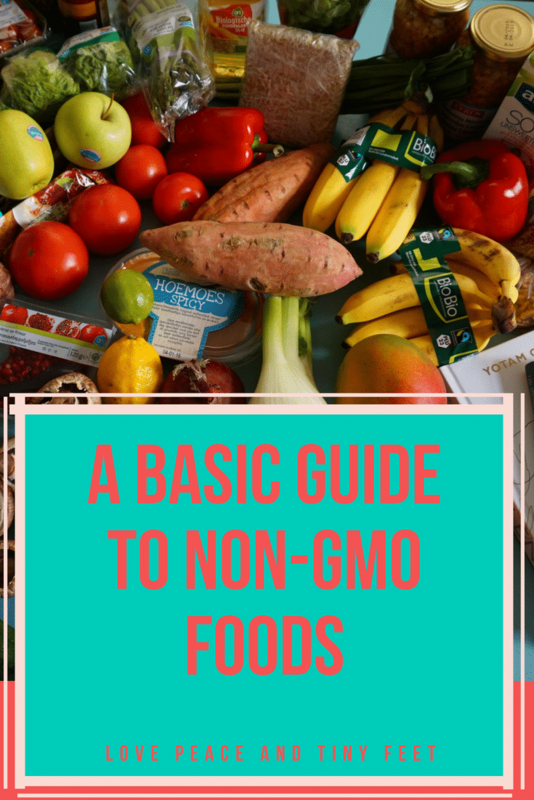 How do you distinguish GMO and non-GMO foods? When it comes to shopping for non-GMO foods, this should be your mantra. Take your time to carefully read all the labels. In many countries such as Canada, U.S and Australia among others, food producers are legally mandated to disclose bio-engineered food. Simply put, this means that you should only pick foods that are labelled as 100% organic food. These are grown using conventional methods and are not genetically modified. If you have the space, this is obviously one of the greatest strategies. First, you will enjoy fresh farm to plate food. Secondly, you are assured that you are consuming non-GMO foods as you have grown them yourself. This is particularly important in situations where it is not a must for food producers to label their foods if they are genetically modified. In a day and age where almost everything is processed, this is a tricky guideline, but complex problems often require simple solutions. For 21 days at the start of every year, I avoid all processed foods and pay close attention to every single thing I put in my mouth. It’s really difficult and time consuming, but my body seems to appreciate it. According to the Center for Food Safety, most processed foods contain soy beans, corn and cottonseed oil which are often genetically modified. Sugar is also a mainstay of processed foods. But did you know that majority of the sugar produced is from genetically modified sugar beets? So, that bottle of fizz might not state GMO, but it is. I’m a foodie and I have to admit that eating out is one of my favorite things. Unfortunately, the problem with eating out is that you don’t have much control over the ingredients you are consuming. You might not have the space or the patience to start an organic garden, but you can get non-GMO foods from your local organic farmers. 6. Bonus: Read this book! I’m not just saying that because my friend Leah from Mamavation wrote this. 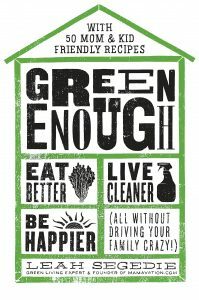 It’s really an awesome guide filled with tips to help you start eating healthier, living cleaner and learning the real deal about what we’re actually putting in (and on) our bodies! Trust me, you’ll be happy you read this! Highlights from the NOW Foods Immersion Event, plus the ultimate #GetFitNOW Giveaway! « Bamboo Underwear: What is it and why are we wearing them?